Spring is well and truly upon us here in Northern Colorado, and soon the heat of summer will be upon us as well. It’s tough to find something to complain about when you live in Loveland, Fort Collins, Berthoud, Johnstown, Longmont, Windsor, or Greeley. But, seeing as how we are only human, if we were forced to whinge a bit, it would have to be that it can get pretty darn hot in high July. As a concrete contractor, we tend to spend a fair amount of time outdoors on our hands and knees from this time of year until the fall, so it probably affects us more than most. But, we can’t really complain — it’s an amazing place to live, between the 300 days of sunshine each year, the mountains, and the people, it’s tough to beat! And we will never, we repeat never, complain about pouring concrete. Whether the job is residential, commercial, industrial, or completely custom, we’ve got you covered at Cesar’s Concrete. With over a quarter century in the industry, a commitment to affordable quality and going the extra mile for our customers, we are proud to be one of the top concrete companies in all of Northern Colorado! As you probably already were able to guess from the title of today’s post, our blog is all about answering those questions which full under no possible category other than “frequently asked.” So, we will cover some of the basics here in part one, before moving onto more practical, installation and repair-focused questions and answers in part two of this two-part series. Let’s dive in! When we told you we’d start with the basics, we meant it. 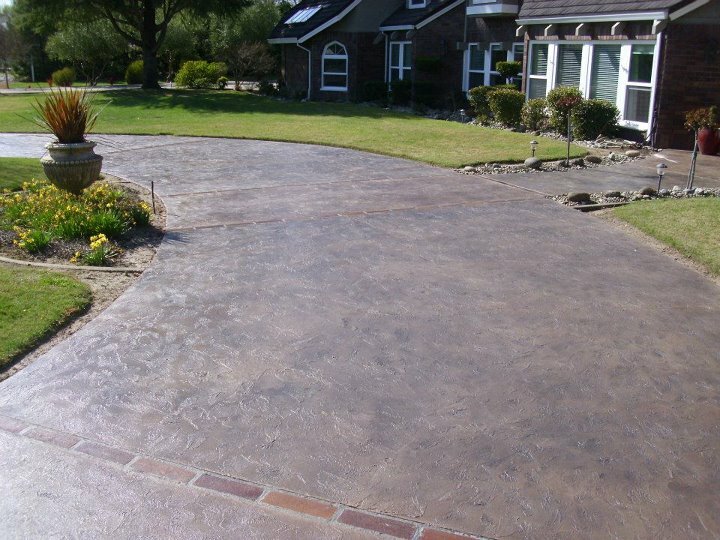 Concrete is a mixture of cement, water, fine and coarse aggregates, additives, and pozzolans. If you are wondering what a pozzolan is, we’d be right there with you if we didn’t happen to be in this line of work! But the answer is one that only a chemist would find interesting, we are afraid (it’s a siliceous material that chemically reacts with water to keep the right ratio of cement to water, but let’s move on). Excellent question! Back in the day, concrete mixes were usually 1-2-3 or 1-3-5, which were figures that referred to the ratio of cement that needed to be mixed with sand and gravel. These days, there are many blends and mixtures, each with its own purpose for particular projects that customers need. What Is The Best Time Of Year To Pour Concrete? Another brilliant question, you are full of them today! 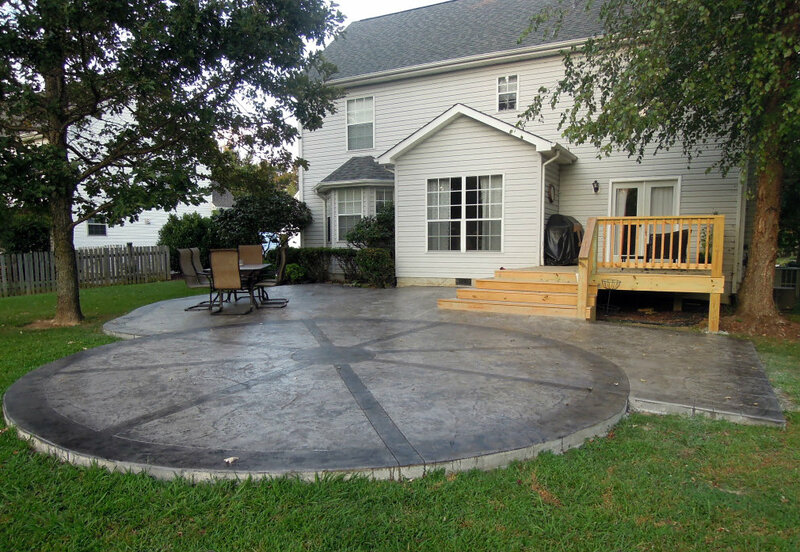 While we might suggest getting your concrete installation done sooner rather than later so that you can enjoy those beautiful Colorado sunsets on your new patio, we are able to provide concrete services for home and business the whole year round. Who Is The Best Concrete Contractor In Northern Colorado? You cap them off so well! It’s us. It’s Cesar’s Concrete. We get the job done on time, according to the budget we agreed upon, and our work looks great. 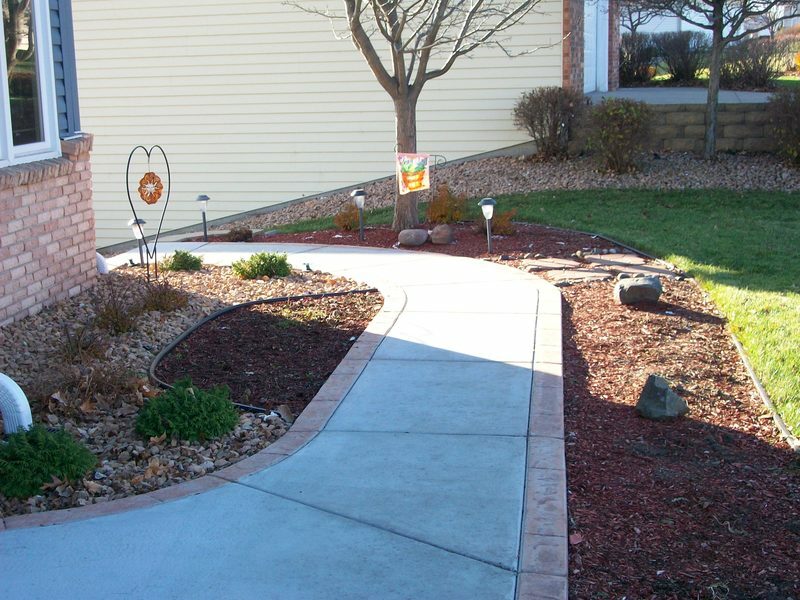 Whether you need residential or commercial concrete services in Northern Colorado, give Cesar’s Concrete a call for your free quote! Look out for part two very soon!